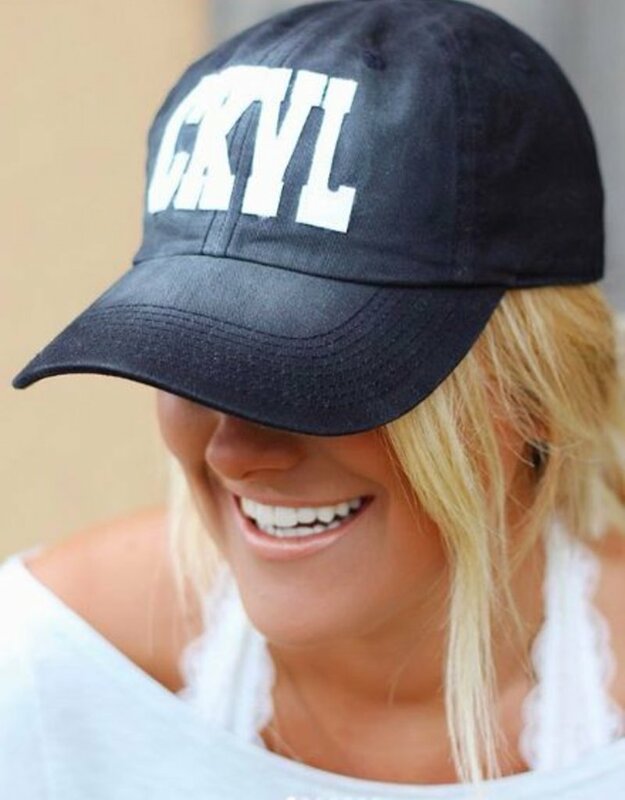 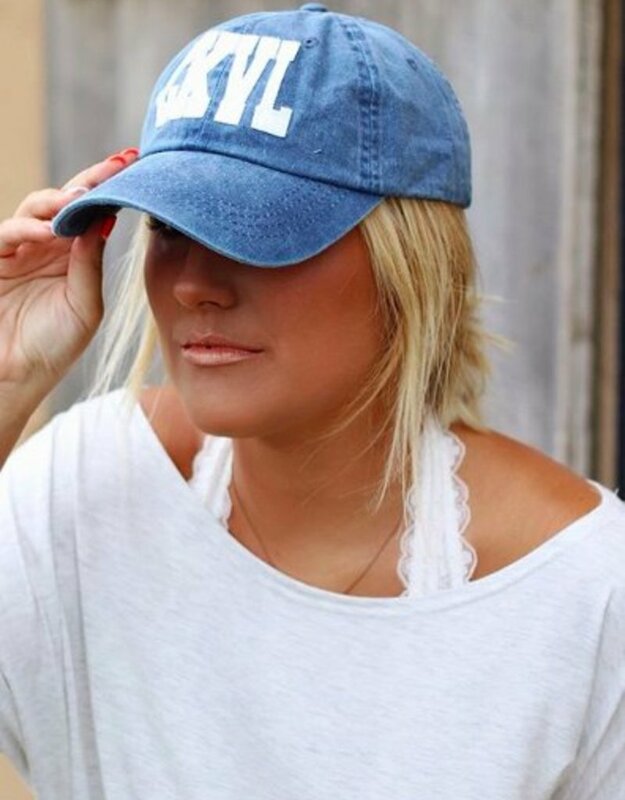 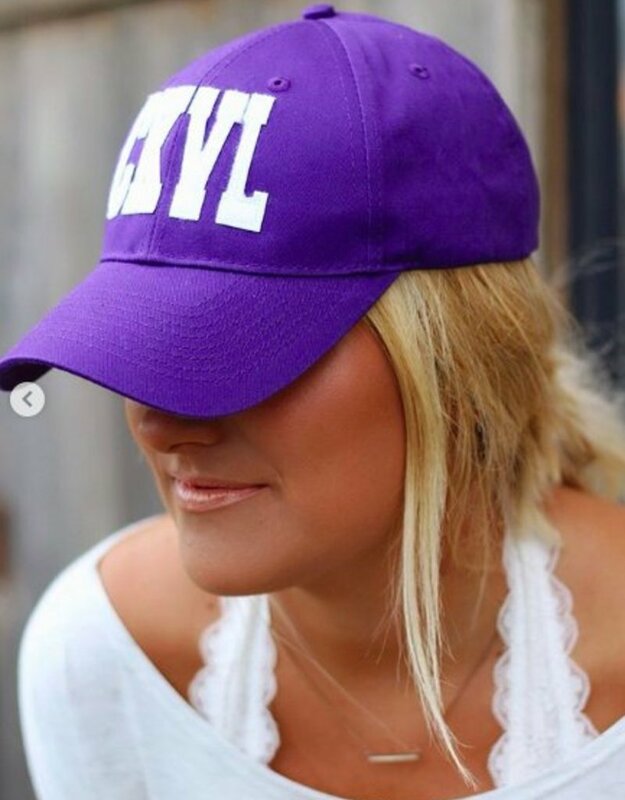 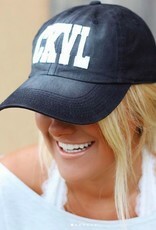 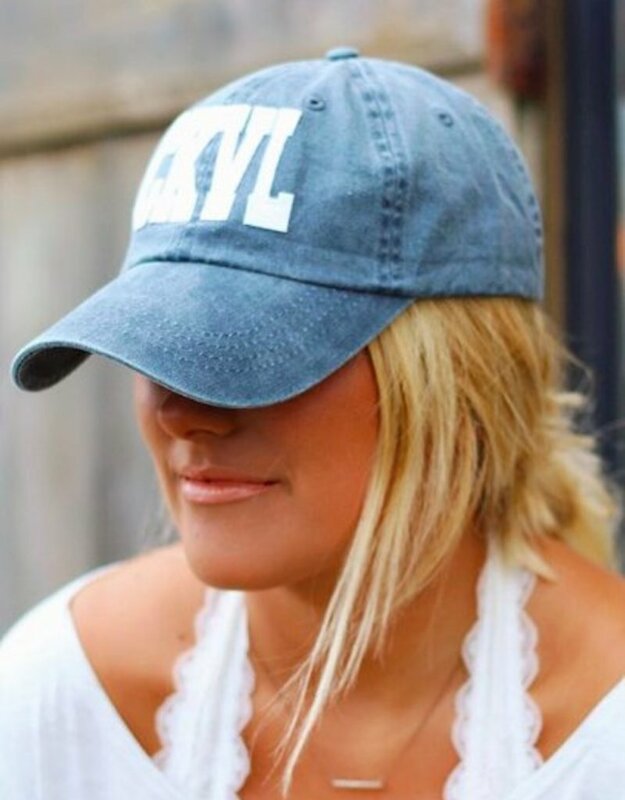 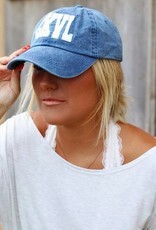 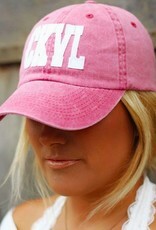 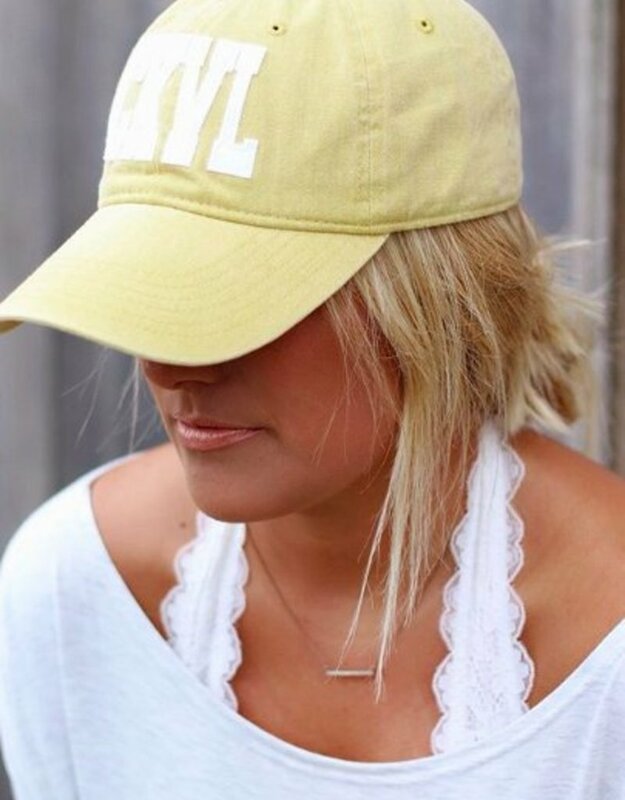 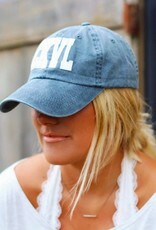 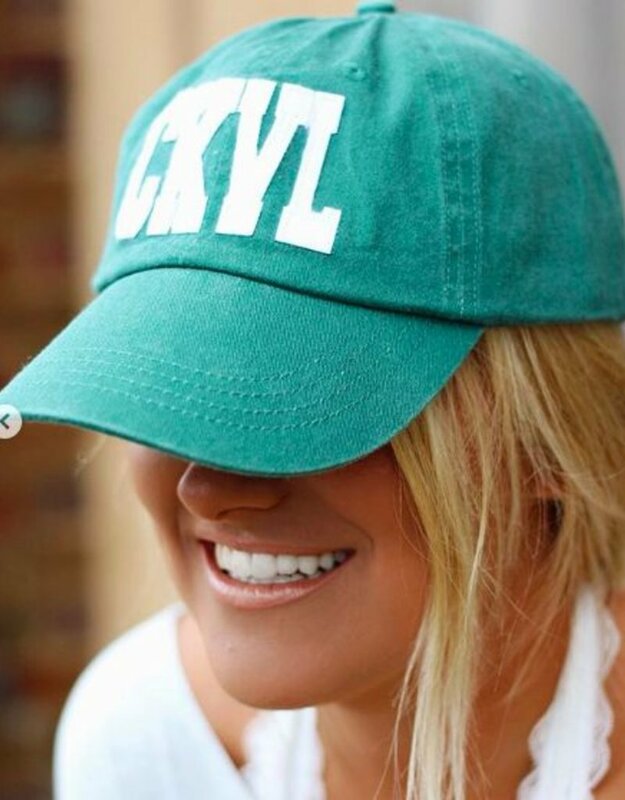 Cookeville Babes, these hats are perfect for you! 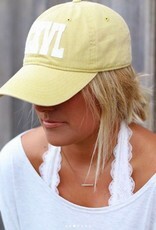 These are cute & so easy to just throw on when you're having to run errands! 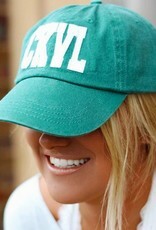 These also make a great gift! 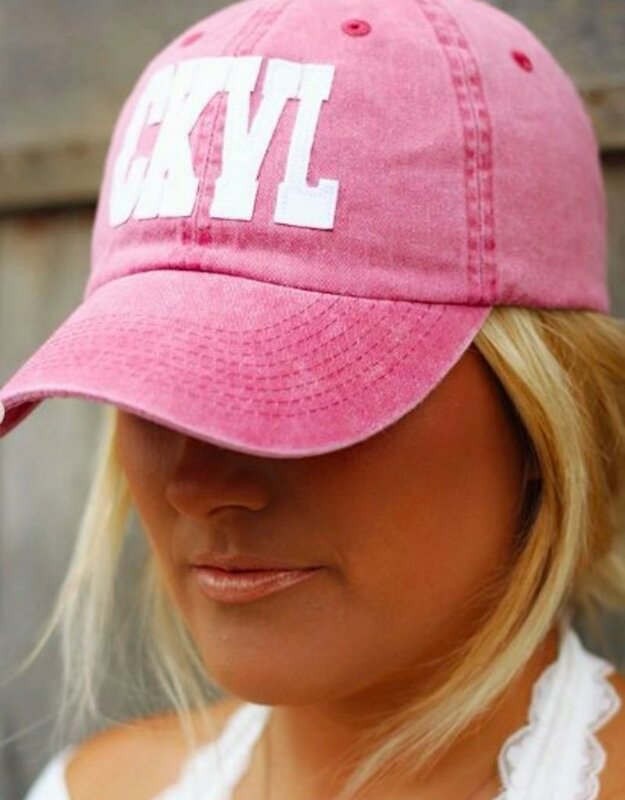 Add one to your cart today Babes, we promise you wont be disappointed!